National recognition at the annual awards gala includes a trophy for Gold, Platinum and Order of Excellence recipients. The Governor General of Canada is the Patron of the Canada Awards for Excellence program. Happiness is a Healthy Workplace – It All Begins with YOU! The deadline for applying has been extended. 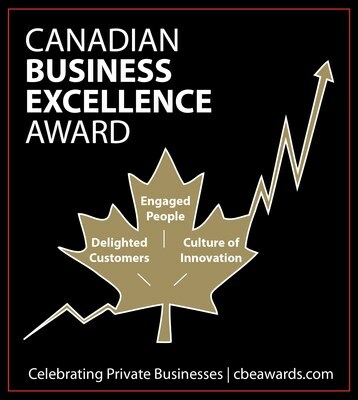 Submit your application today for the Canada Business Excellence Award for Private Businesses!